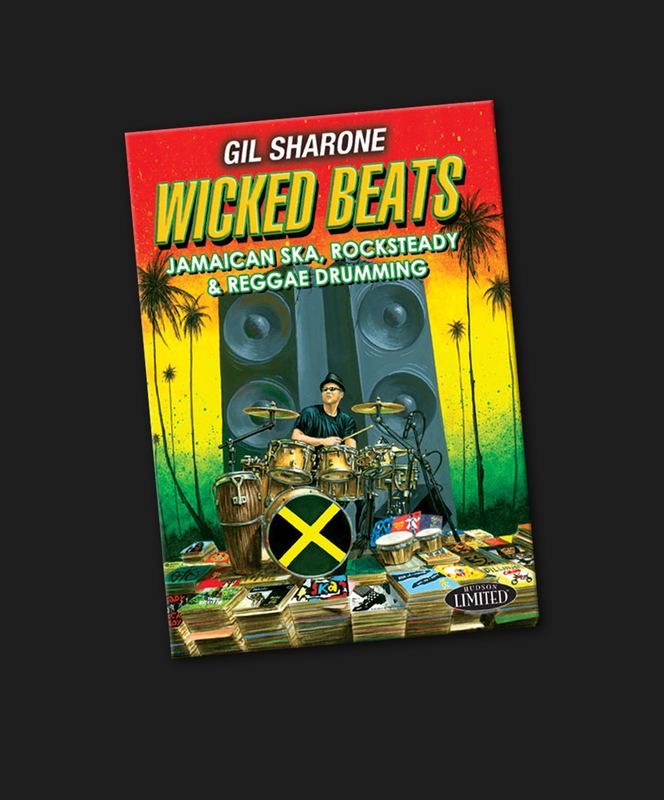 Gil Sharone’s 'Wicked Beats' is a complete guide to the Jamaican drumming styles of Ska, Rocksteady and Reggae. Gil Sharone takes you on a musical journey through these styles and explores some of the earlier styles that helped shape them including African Nyabingi and Burru drumming. * Additional shipping charges may apply to some international orders — feel free to email for details.